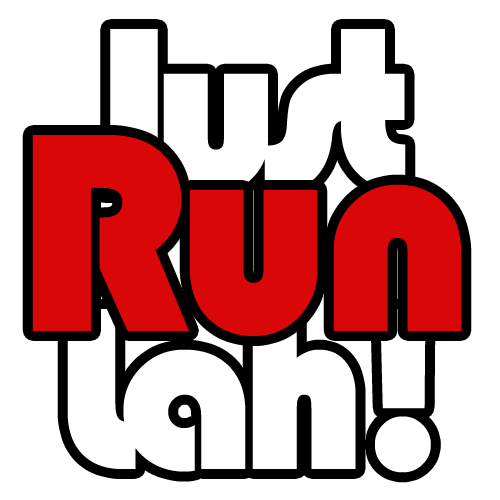 Altitude Paris Tour: Travel and Train With Singapore's #1 Marathoner | JustRunLah! We have heard of elite runners and their altitude training. In fact, altitude training is a component of virtually all elite running programs. But what about enthusiast runners like us? Fret not, anyone can try altitude training and running at high elevation will definitely give you that performance boost before a marathon! Due to the limited oxygen at high altitudes, our body produces higher levels of haemogoblin – the protein in red blood cells that transports oxygen – which may translate into a boost in race performance. The increased difficulty in running at an altitude also forces our body to adapt and we have to concentrate on maximising our breathing and minimising our movements. As a result, the improved and more efficient running form, even after only a week of altitude training, is able to lead us to an improvement in performance when we are back at sea level. Lucky you, Flight Centre Active Travel has launched a Altitude Paris Tour that brings you up to Sierra Nevada, Spain for altitude training, followed by a half marathon race at the Semi-Marathon de Paris 2016. And the best part? 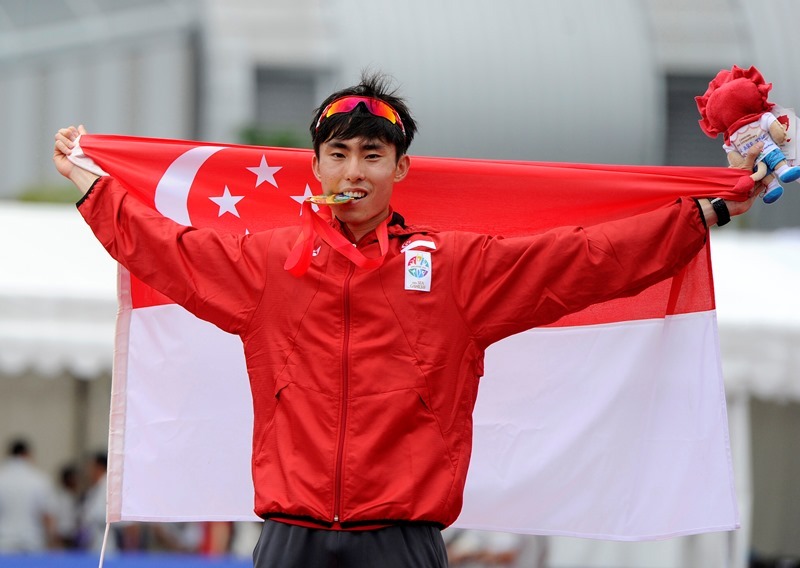 The person who will be training you during this tour is none other than Singapore’s #1 Marathoner, Soh Rui Yong! The Sierra Nevada, which means snowy range in Spanish, is a mountain range in the region of Andalucia, provinces of Granada and Almería in Spain. It contains the highest point of continental Spain, Mulhacén at 3,478 metres above sea level. The Altitude Paris Tour will commence in Sierra Nevada at over 1800m altitude, where Soh Rui Yong brings you running through some of the most scenic mountains in the world. Never had altitude training before? This is your perfect chance to try and get professional advice at the same time. To find out if altitude training is really effective, you can put it to test at the Semi-Marathon de Paris 2016 and see if you can feel any changes in your running form or even get a new PB. 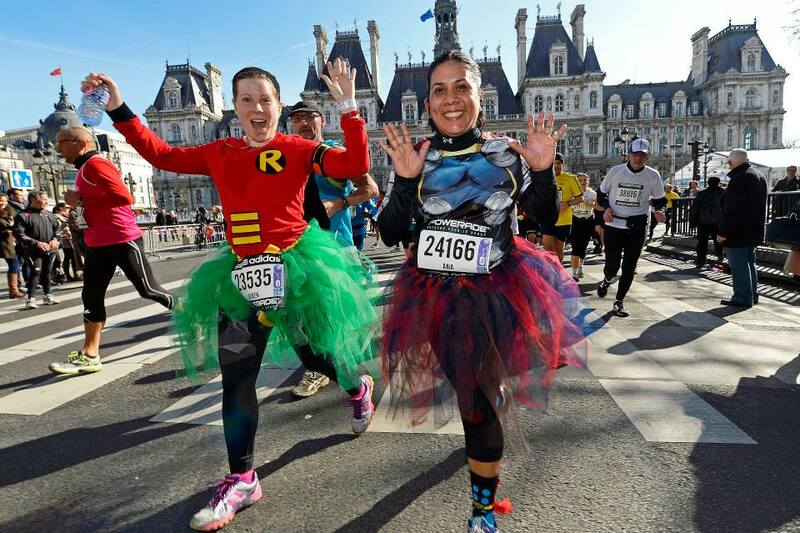 The Semi-Marathon de Paris 2016 is one of the most popular half marathon races in the world with 30,000 participants from both France and abroad. 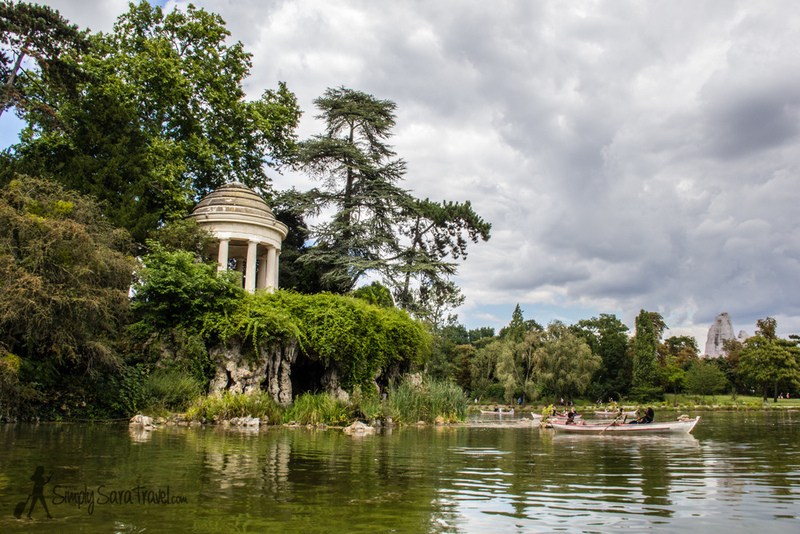 The route is relatively flat and offers an incomparable backdrop with spectacular views and landmarks all along the route across east side of Paris, starting from Esplanade du Château de Vincennes, through the streets of the 12th arrondissement, to the capital’s most iconic squares and then finishing in the city center.